The Chihuahua is a tiny dog with a huge personality. A national symbol of Mexico, these alert and amusing “purse dogs” stand among the oldest breeds of the Americas, with a lineage going back to the ancient kingdoms of pre-Columbian times. 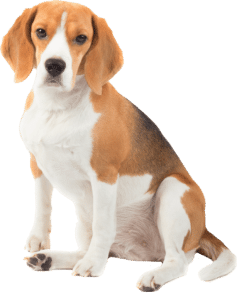 Breed standards for this dog do not generally specify a height; only a weight and a description of their overall proportions. 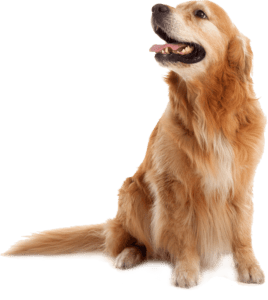 Generally, the height ranges between 6 and 9 in (15 and 23 cm); however, some dogs grow as tall as 30 to 38 cm (12 to 15 in). 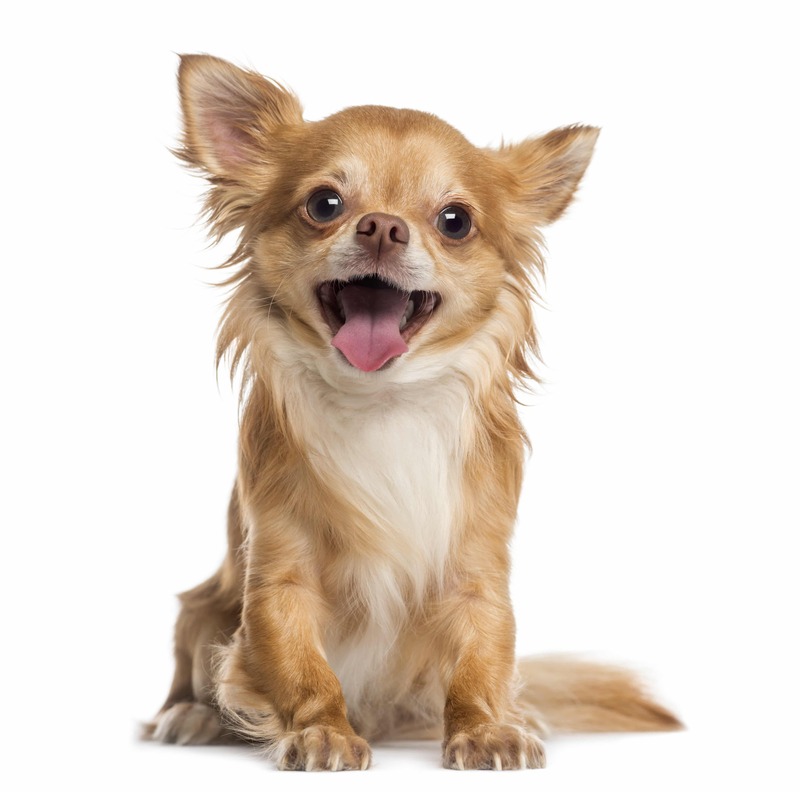 How a Chihuahua behaves depends on the genetic temperament of his or her parents and grandparents. 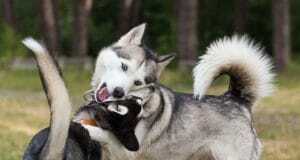 However, as with all dogs, socialization and training are very important. 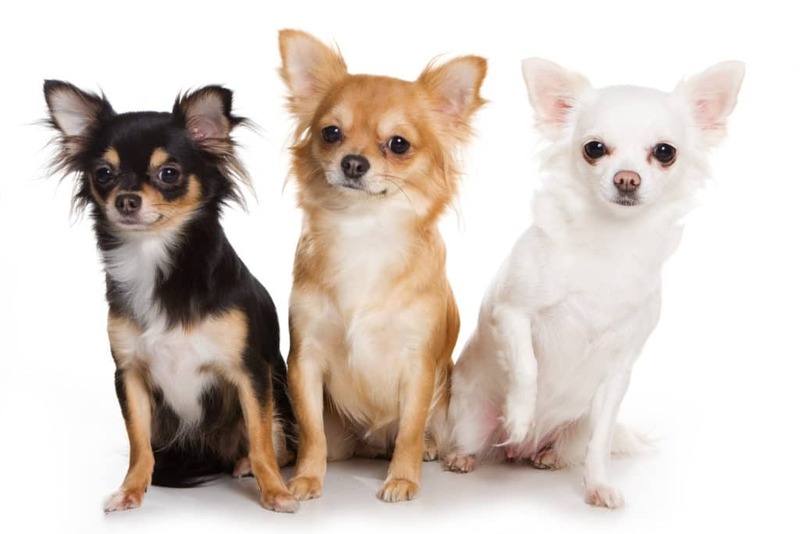 Like many small dogs, Chihuahuas are less likely than large dogs to be given obedience classes, socialization, or appropriate exercise and training. 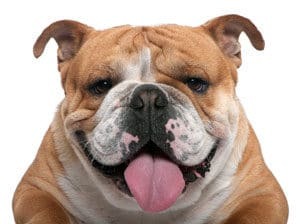 This breed requires expert veterinary attention in areas such as birthing and dental care. Dental care is a must for these small dogs, whose jaw size makes for weaker teeth. The Chihuahua’s history is convoluted, and many theories surround the origin of the breed. Both folklore and archaeological finds show that the breed has origins in Mexico. The most common theory is that Chihuahua are descended from the Techichi, a companion dog favored by the Toltec civilization in Mexico.